From local startups to rapidly growing national institutions, we know one thing: our cooking tastes good. Take a look at how we helped our partners fire up something delicious. 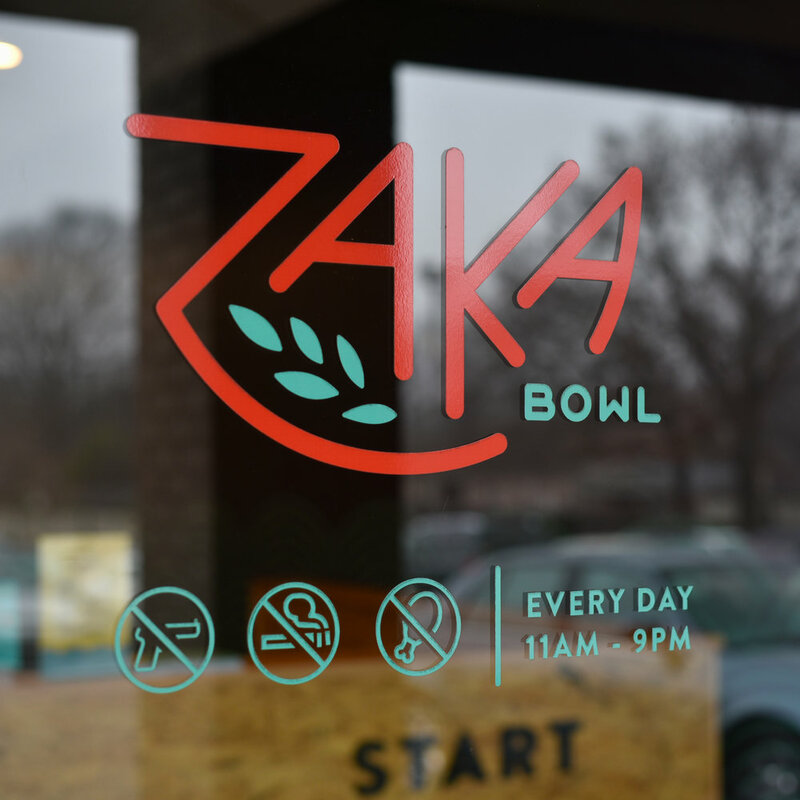 In a city where vegan can be considered a four-letter word, Zaka Bowl brings a new brand of soul food to the Bluff City. 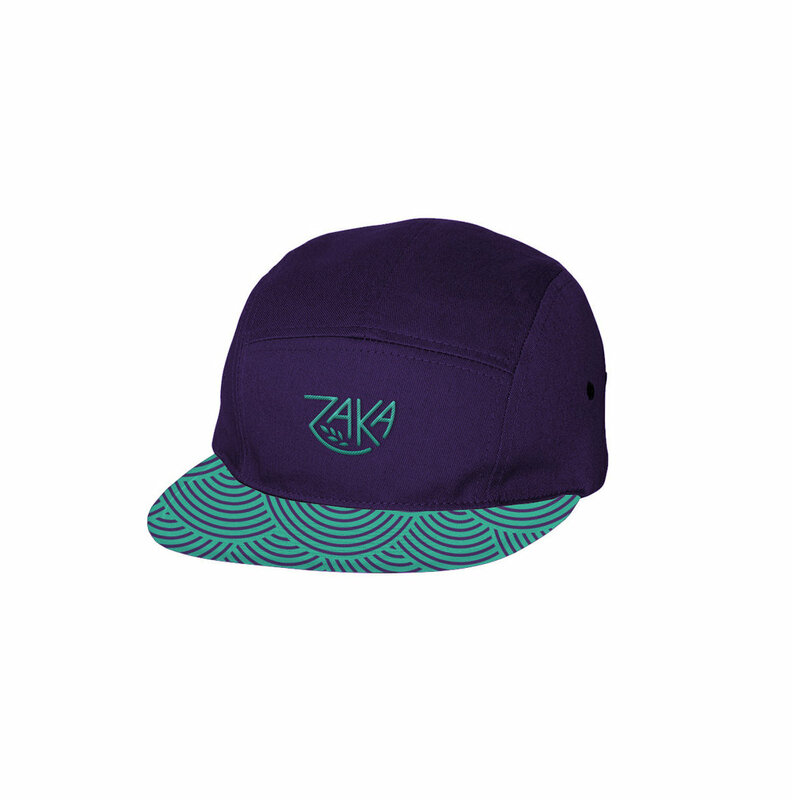 Zaka means purity. And it doesn’t get much more pure than the all-vegan menu at Zaka Bowl. Every meal at Zaka Bowl is based...well, in a bowl. You start with a base grain and then decide which combination of fresh veggies, proteins, and sauces will color your bowl. We took that same process and used it as inspiration for our art direction. We crafted custom icons for each level of the bowl, starting with the grains in the mark itself, and used them to educate new customers on the ordering process. Mint and broccoli, eggplant and roasted beets, cherry tomatoes and sriracha, sweet curry sauce and charred corn all combined to shape our color palette. Each bowl is meant to cultivate a healthier, happier you. No wonder their bowls are in the shape of a smile. Farm Burger says they want you to “think about your burger.” But, the truth is, they’ve already thought about it for you. By serving only grassfed beef and locally sourcing their farm grown ingredients, the only thing you have to think about is what you want to order first. When Farm Burger says their ingredients are locally sourced, that’s not a lot of bull-- every location has a different menu based on what is seasonally available and fresh in that area. At 10 locations strong and still growing, that created a problem for them. 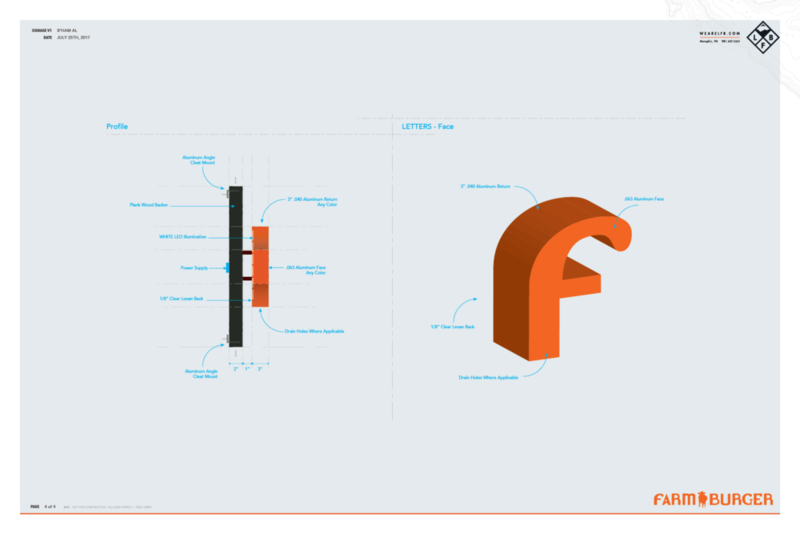 That’s why we developed a modular menu board system for quick, easy, and affordable menu changes across multiple units. Like Farm Burger, we locally source partners around each location to execute, install, and maintain everything we design. Farm Burger touts the “convivial and comfortable” vibe of their spaces. We add to the convivial vibe by designing oversized murals and whimsical sculptural signage. But we can’t take credit for the comfort you get knowing that your food is not just ethical, but it’s damn delicious, too. © LOADED FOR BEAR - All rights reserved.